A mask is only as good as it's fit...Get your mask fitted! 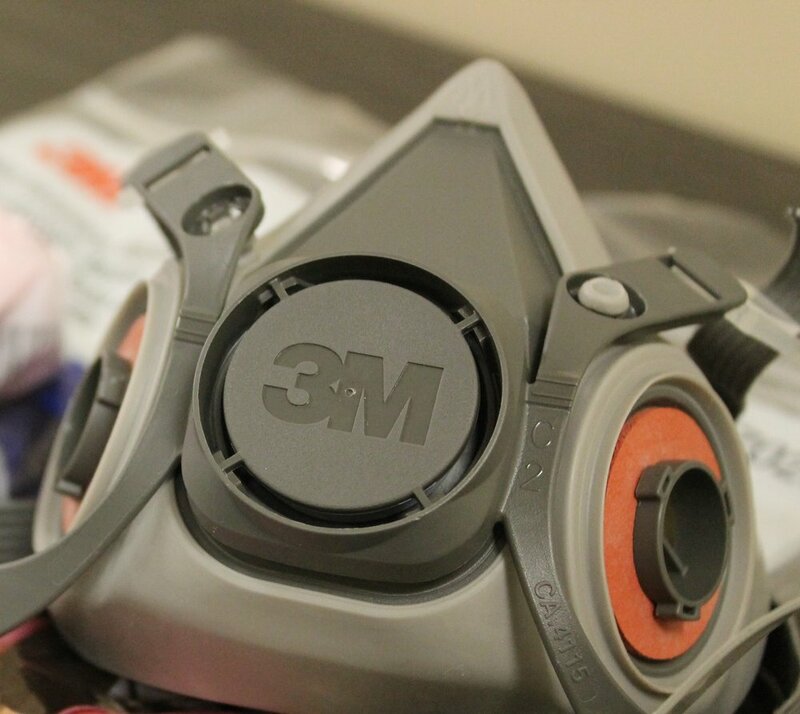 Respirator fit testing ensures that participants are wearing the proper mask size and type for the shape of their face and head. We will test and recommend alternatives to your respirator based on the seal of the mask during various tests. Workers will receive a card with exact make, model and size recommended. Notification or reminder of annual test due date is part of our service.